Next message (by thread): [Iag-list] 2nd CFP: Environment, migration and ethnicity. Nordic Geographers Meeting, Trondheim, Norway on June 16 – 19 2019. 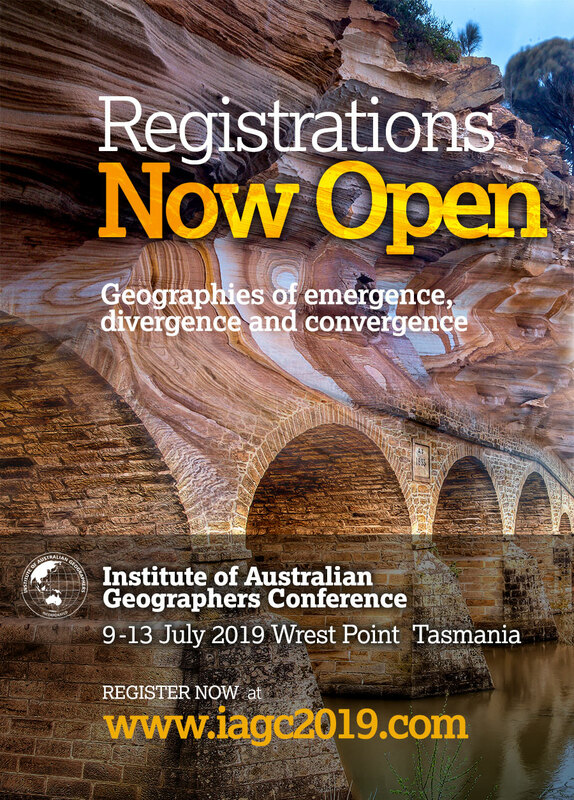 You can now register for the Institute of Australian Geographers Conference, 'Geographies of Emergence, Divergence, and Convergence', Hobart 9-13 July, 2019.